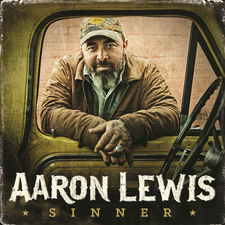 Aaron Lewis, (born April 13, 1972 in Rutland, Vermont), is the lead vocalist and rhythm guitarist of the rock group Staind. Lewis grew up, largely, in Longmeadow, Massachusetts, then moved to the Forest Park section of Springfield, MA from 8th grade through high school. He is of Jewish-Russian descent. His hobbies include fishing, golf, riding his Motorcycle, dirt bike, as well as hunting. He has worked in landscaping, cleaned hotel rooms, and played solo acoustic sets in bars, pool halls, restaurants, coffeehouses, and the like. He is married to Vanessa Lewis and has three daughters, Zoe Jane, Nyla Rae and Indie Shay. Aaron also has two sisters, Evyette and Rachel, as well as a brother, Jesse. Lewis was, before Staind, in a band known as J-CAT with Tori Sands, Chris Ballini, and Staind bandmate Jon Wysocki. An album surfaced on the internet with nine of J-CATs performances at Club Infinity in Springfield, Massachusetts. The performances were recorded while Dysfunction was being recorded. Two of Stainds popular singles—"Outside" and "Its Been Awhile"—were both originally performed by J-CAT with somewhat different lyrics. Lewis has been nominated for three Grammys. 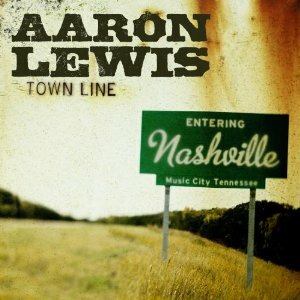 In July 2010, Lewis finished recording a country music EP entitled Town Line that will be released March 1, 2011 on Stroudavarious Records. 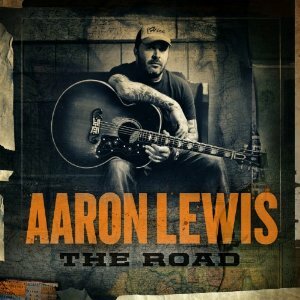 It will feature 5 tracks including the first single "Country Boy" featuring George Jones, Charlie Daniels, and Chris Young, as well as the songs "Massachusetts," "Vicious Circles", "The Story Never Ends", and a re-recording of "Tangled Up in You" originally from The Illusion of Progress.